camelbak review2 - Go Fit Girl! | Go Fit Girl! 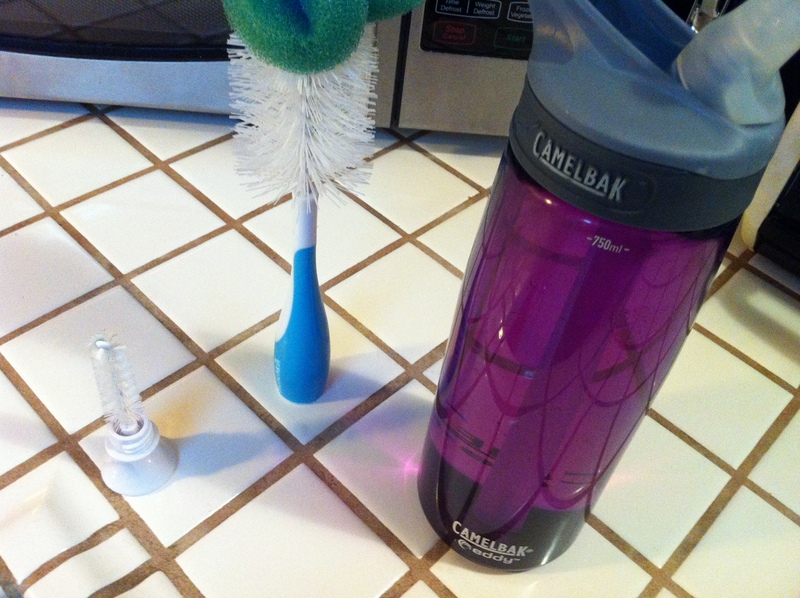 My 750 mL (24 ounces) Camelbak water bottle along with an inexpensive baby bottle cleaner.